Adventures by Disney has added two more dates to its 2016 river cruising schedule: a fifth sail on the Danube from August 4 – 11, and a second holiday-themed sailing, leaving on December 15. Sailing with AmaWaterways aboard the new 170-passenger AmaViola, Disney’s river cruises promise to offer a new way for families to experience the heart of Europe in a way that is active, immersive and easy. Five sailings along the Danube River in the summer of 2016, as well as two holiday themed sailings in December 2016, will give travelers the opportunity to experience eight destinations across four countries – Germany, Austria, Slovakia and Hungary. According to a company statement, the river cruise departures will take guests off the beaten path in search of the culture, art and unique stories intrinsic to each city from revisiting scenes from the movie “The Sound of Music” in Salzburg and exploring Devin Castle in Bratislava to taking a traditional Austrian folk dancing lesson in Melk. 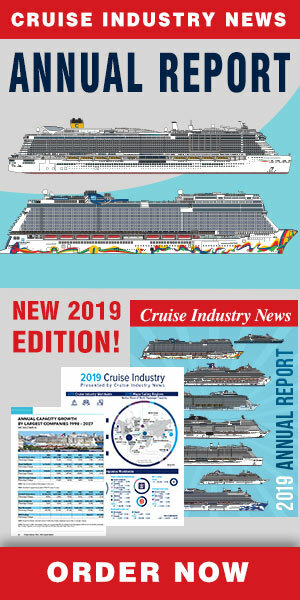 The AmaViola is being built with family-friendly design elements, including specific room configurations, including six sets of connecting staterooms, as well as some rooms and suites that accommodate three- and four-person families, and other details that lend themselves to luxury family vacations.